Planning to travel with friends, family or members of your church, club or organization? Persons traveling together qualify for group status. 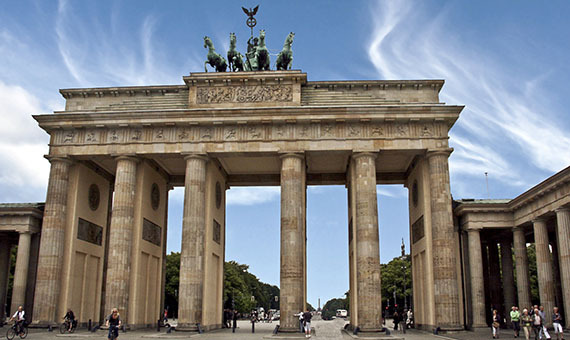 Lufthansa City Center, Euro Lloyd Travel is able to negotiate money-saving hotel contracts, inventories of blocked hotel space and very attractive group airfares on scheduled carriers. Euro Lloyd offers an unparalleled level of service in group operations from quotation through operation to debriefing. Small groups can also qualify for discounts. A smaller group means you'll get a better feel for the place you are visiting. Immerse yourself into a world you’re waiting to discover. With regular departures on trips to over 100 countries, you're sure to find something that's just right for you. Book fantastic group holidays and tours worldwide now. Ski & snowboard the legendary European Alps.